Take a look at our range of water pressure boosting systems. 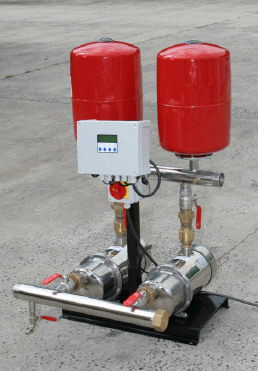 The pressure boosting systems below are reliable and long lasting as the pumps are made mainly from stainless steel, also some models main flanges are made from brass for extra longevity. These pumps are submersible, self priming and multistage. 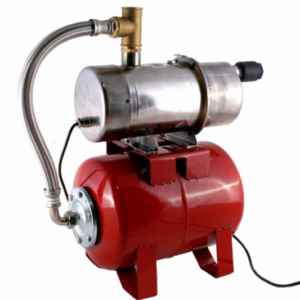 The models below are designed to meet the hydraulic design requirements of pressure boosting systems.